Friday, October 19th, 2018 at 3:19pm. 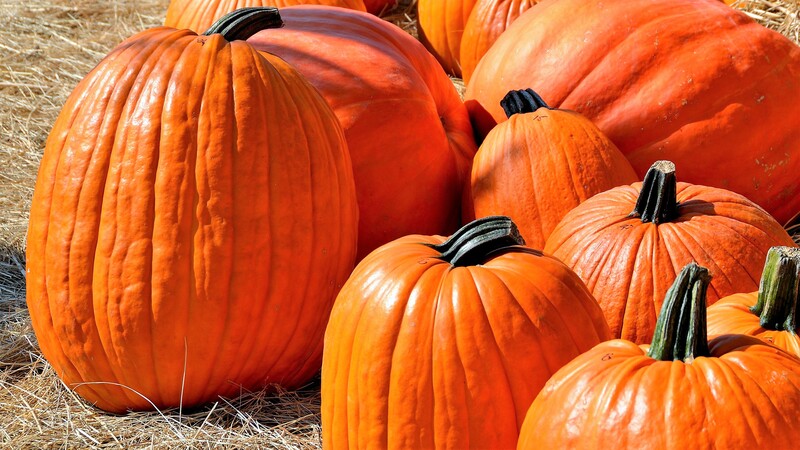 Celebrate family fun with Halloween on the water at Harbourside Place, 200 U.S. Highway One, Jupiter and pick the perfect pumpkin on Oct. 20, from 11 a.m. to 3 p.m. Families can explore 45 different merchants, a fun children’s costume contest, trick-or-treating, a photo opportunity area, balloon artists and face painting. This FREE autumn shindig is hosted by the Chasin a Dream Foundation. They aid families with children who are battling cancer, cystic fibrosis and other life-threatening illnesses. The foundation offers life changing assistance year-round to the community and with locals helping locals. Events are held year-round where your donations go directly to the children and their families, giving your generous gifts maximum impact.